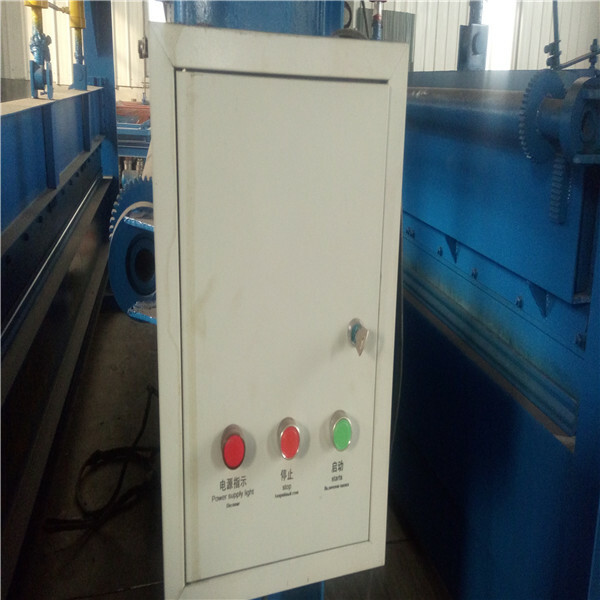 We can provide the classic panel drawings for your choose,we also can make and design the kinds of roll forming machine according to your request. 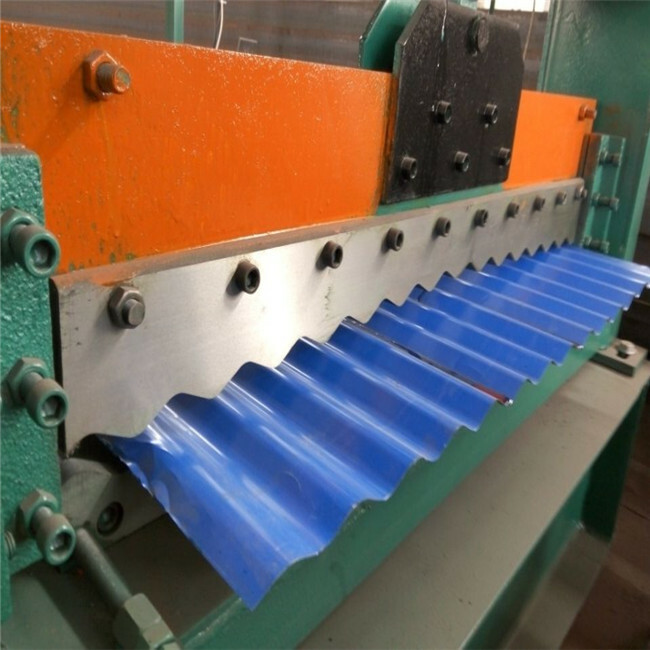 We have exported the roof tile forming machine with complete systerm to Africa, South America, Russia, India, Pakistan,Southeast Asia etc. Custormers of domestic and foreign evaluate highly for our stable quality and cost effective. 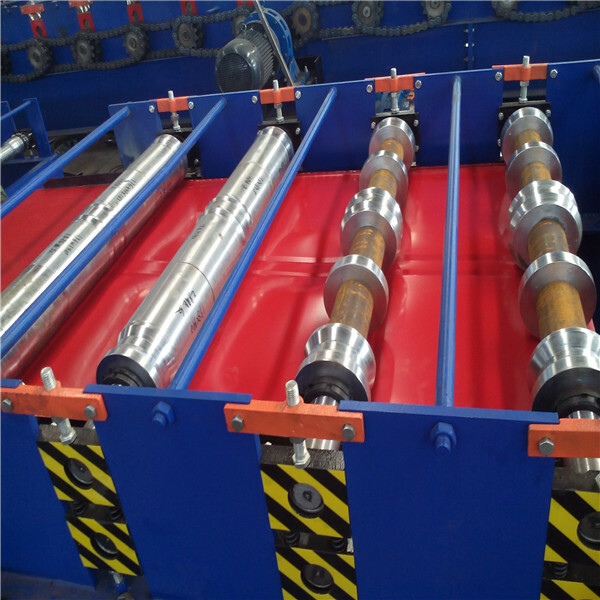 If you have any interest to our roll forming machines, please contact with us. We will reply you at the first time. 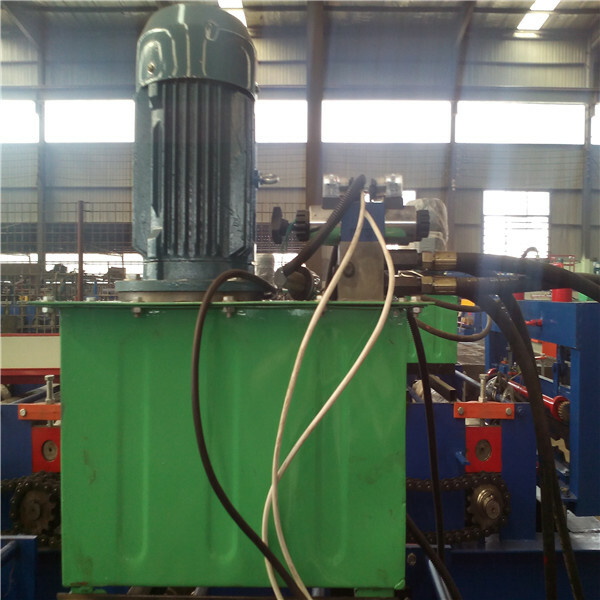 It is controlled by gear wheel oil pump. After filling the hydraulic oil into the hydraulic oil tank ,the pump drive the cutter machine to begin the cutting job. 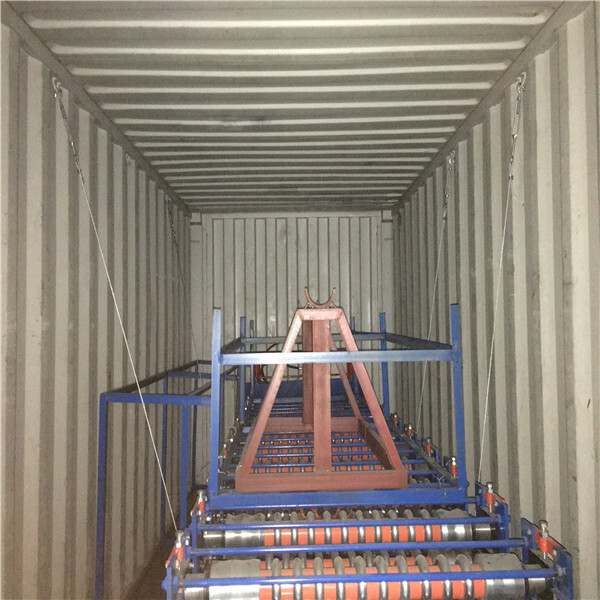 Match equipment: a set of hydraulic tank , a set of hydraulic oil pump, two hydraulic pipes and two sets of electromagnetism valves. It adopts Taida PLC to control(can make as your requirement). The target piece length is adjustable and digit of it can be adjusted. Computed mode has two modes: automatic and manual one. 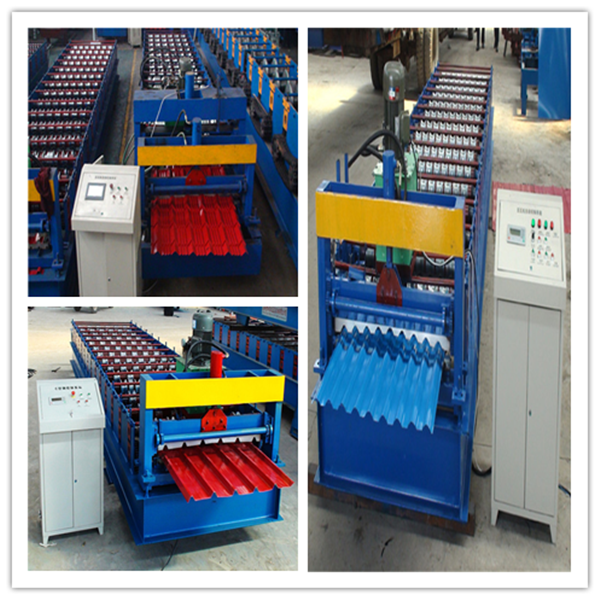 Main framework adopts welded steel and supported roller, and used for transmit and collect the finished products. 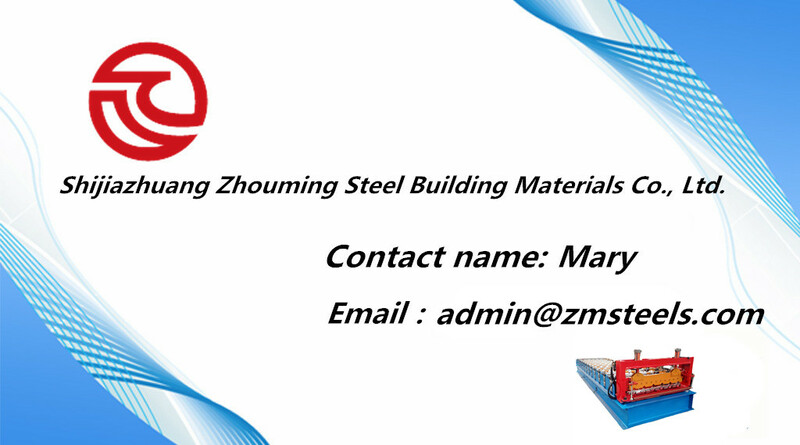 Any interest, please feel free to contact with us.